Greece is the travel destination for the 2019 Glen Oaks Community College Study Abroad program and those in the community who may be interested in traveling to this part of the world are invited to attend. 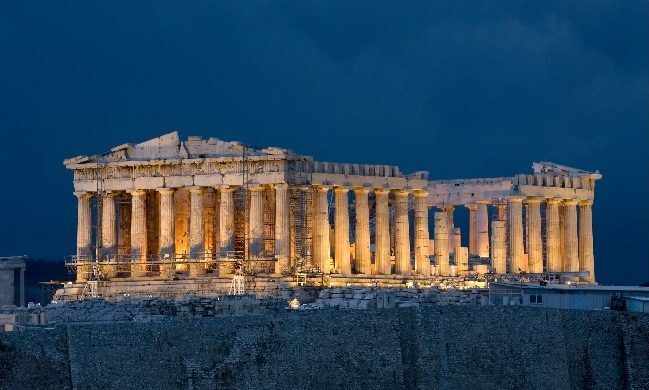 During the 13-day trip, the group will explore settings, structures and cultures that remain of the once-mighty ancient Greek civilization, including a tour of Athens with visits to the Acropolis and the Parthenon; Olympia and the Argolida region; and a five-day Greek Island cruise with stops at Samos, Patmos, Rhodes, Crete and Santorini, and much more. Trip price includes round-trip airfare for the group, seven overnight stays in hotels with private bathrooms; four-night cruise cabin accommodations, land and water transportation, daily breakfasts and select local dinners. Guests will be responsible for lunch costs. “The Glen Oaks Study Abroad program began in the 1990’s,” said Northrop. “Since then locations have included Mexico, France, England, Ireland, Scotland, Spain, China, Honduras, Peru and more. Group sizes have ranged from a low of six to an average of 10 to 15 people. 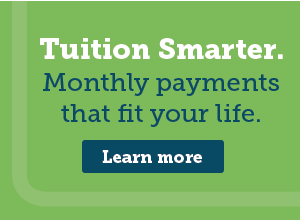 Because the cost is challenging for many college students, community members are always invited to participate. For more information on the 2019 Study Abroad trip to Greece, email Michael Northrop, professor of humanities and coordinator of the Study Abroad program.